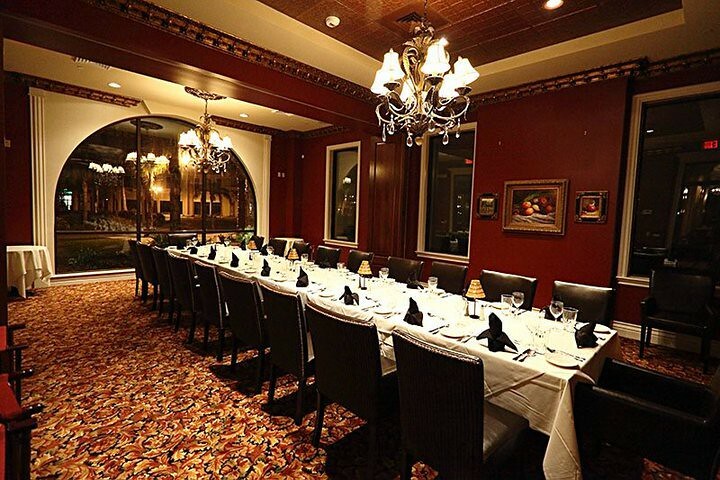 1901 Manhattan Blvd. 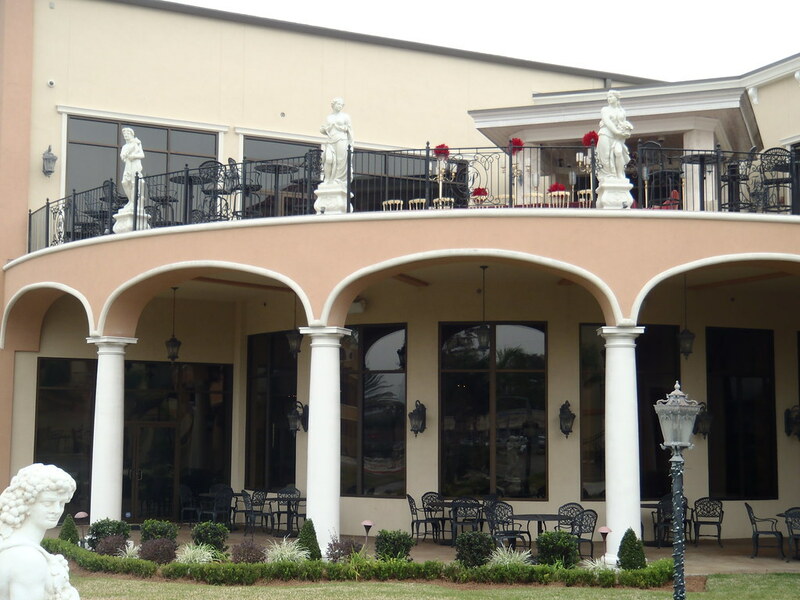 Harvey, LA 70058 Walk-in consultations and tours available! 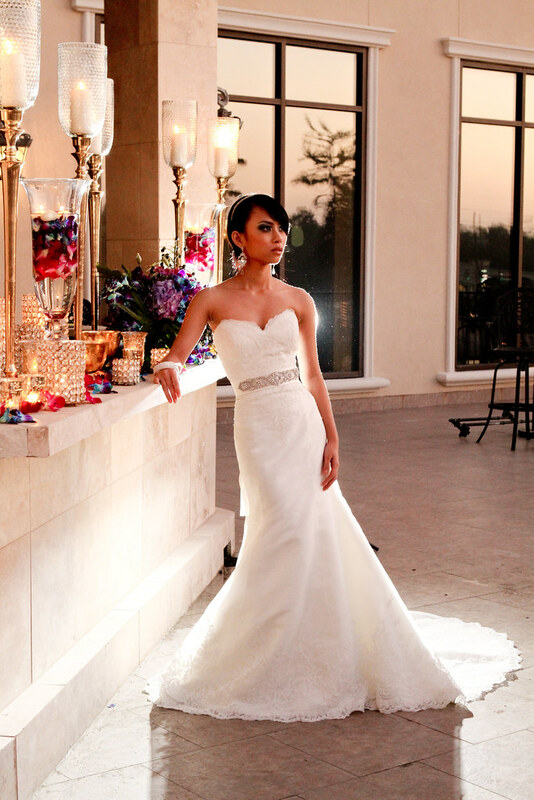 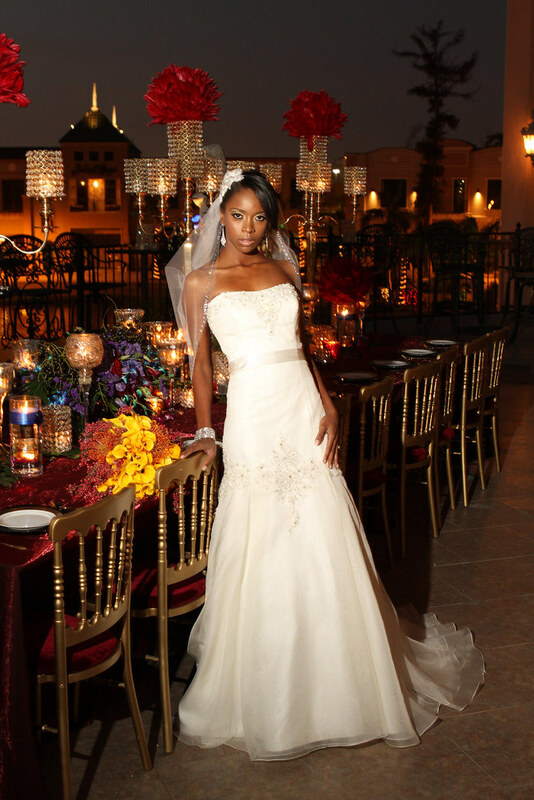 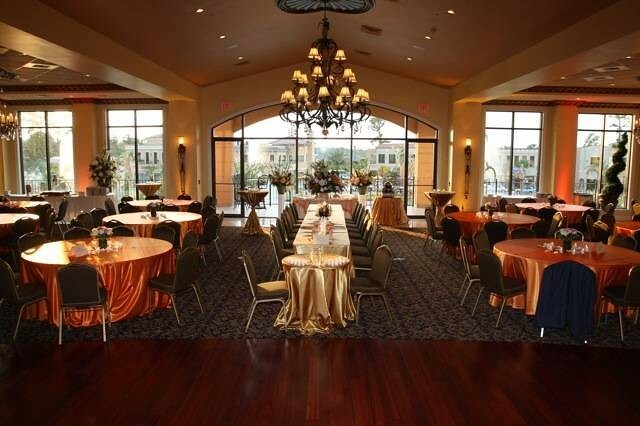 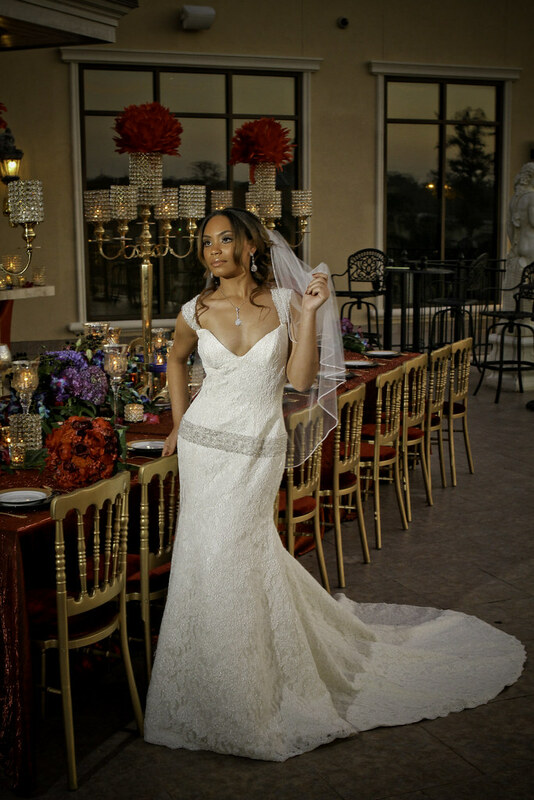 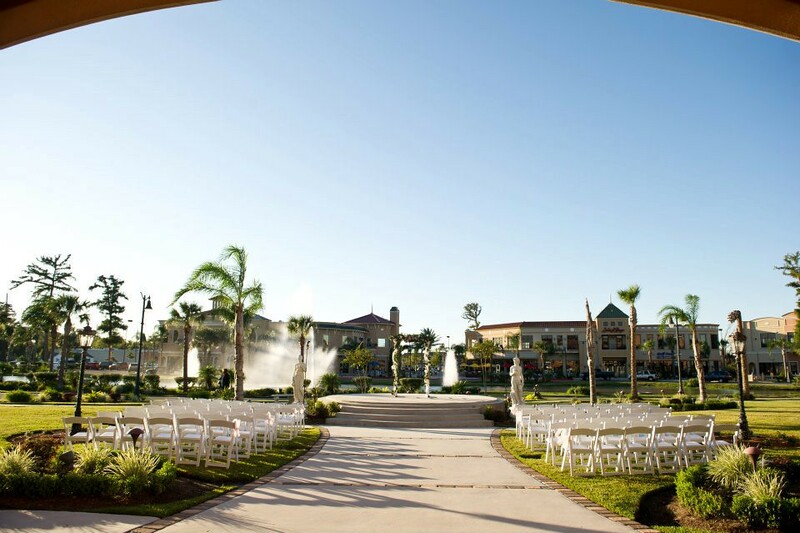 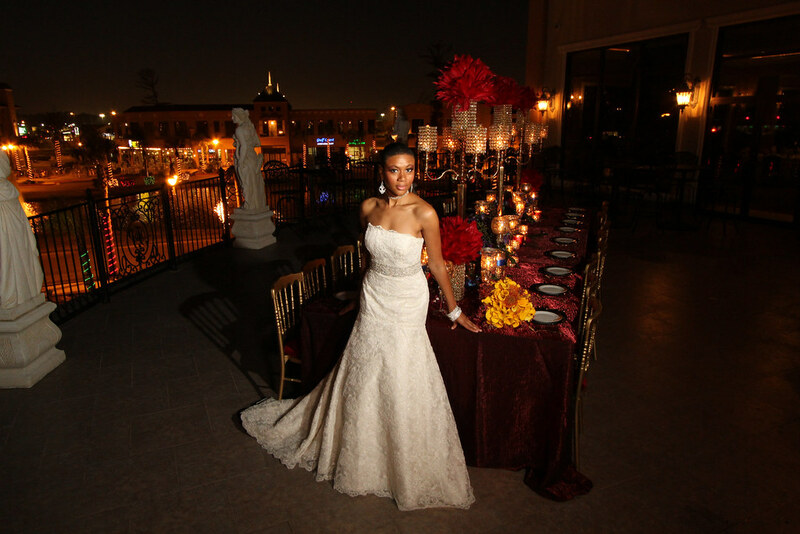 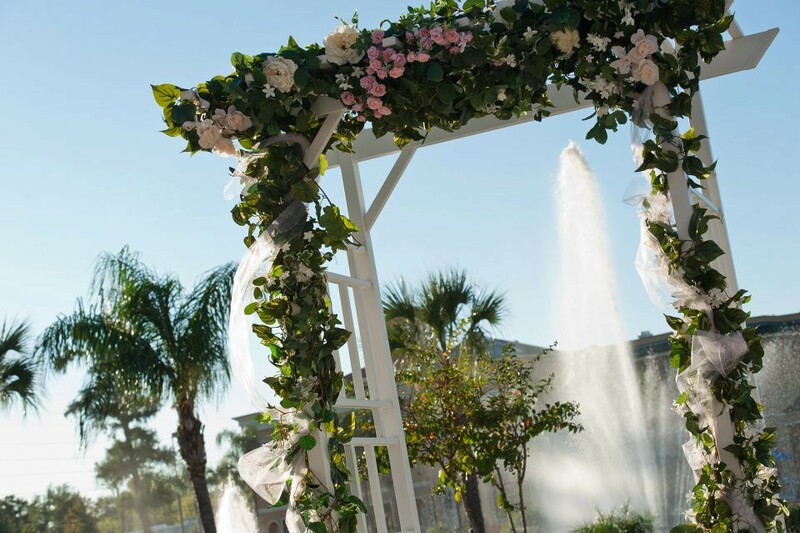 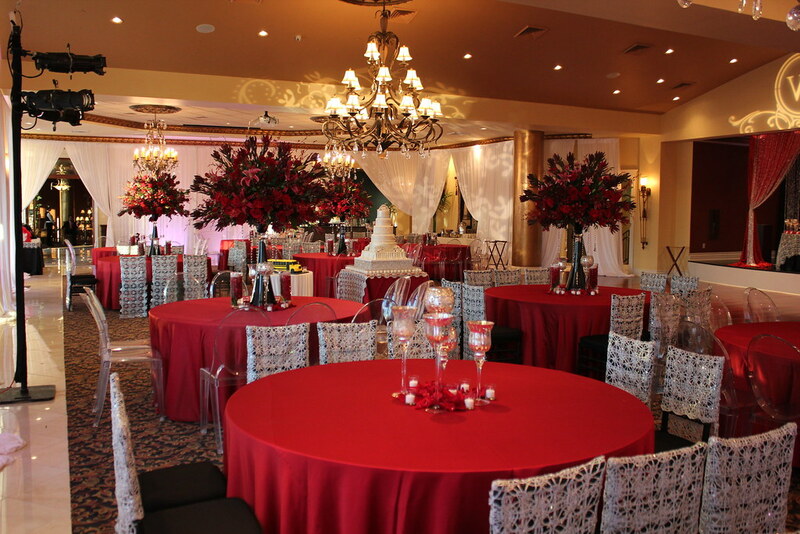 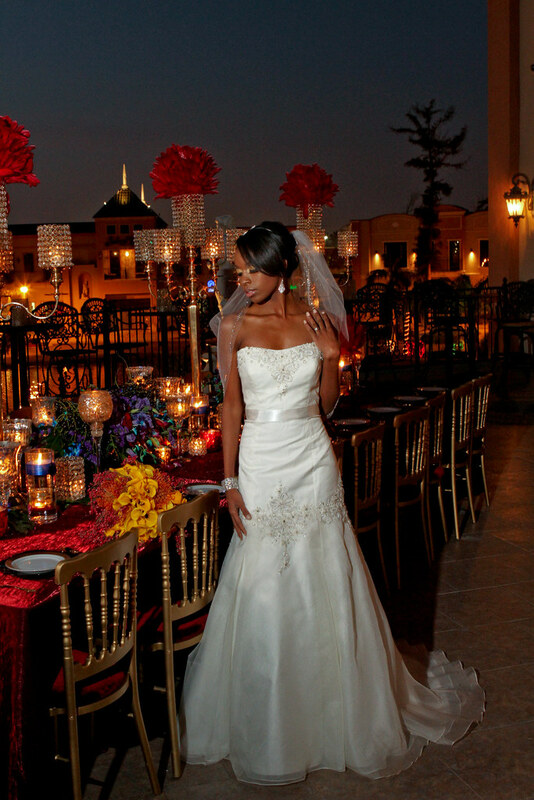 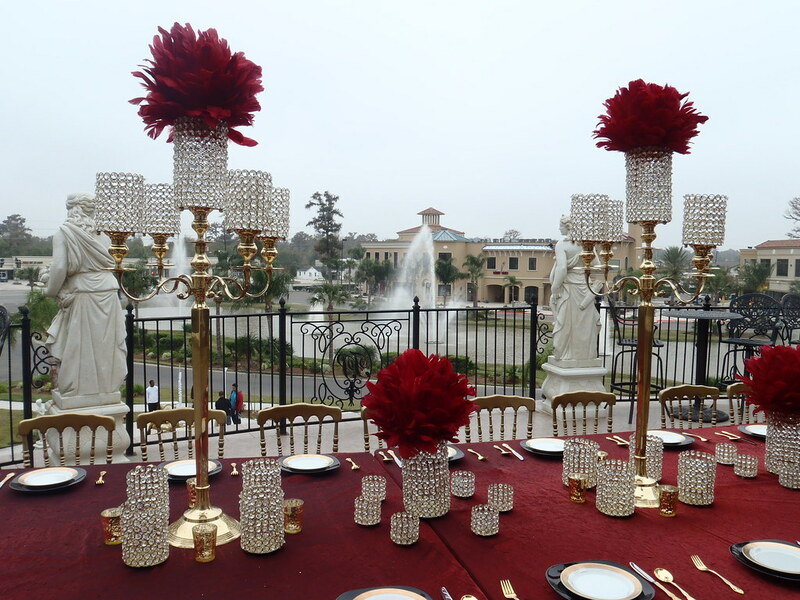 Located just seven miles from downtown, the Royal Palm is an upscale event venue that specializes in weddings, private parties, and corporate events. 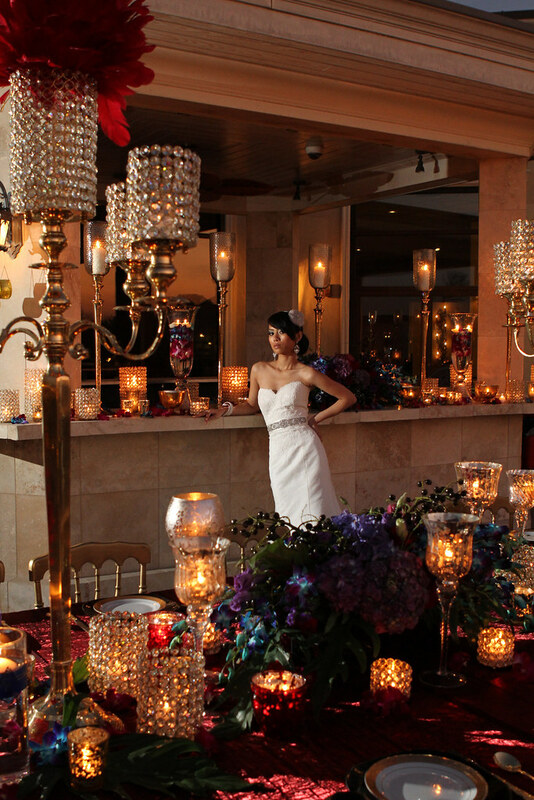 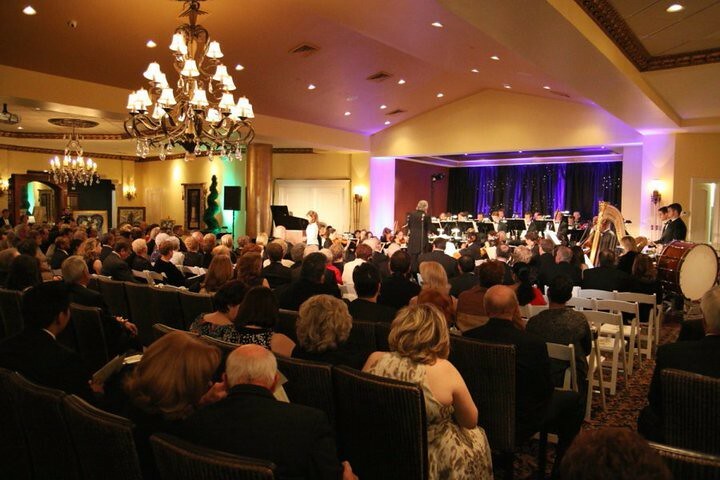 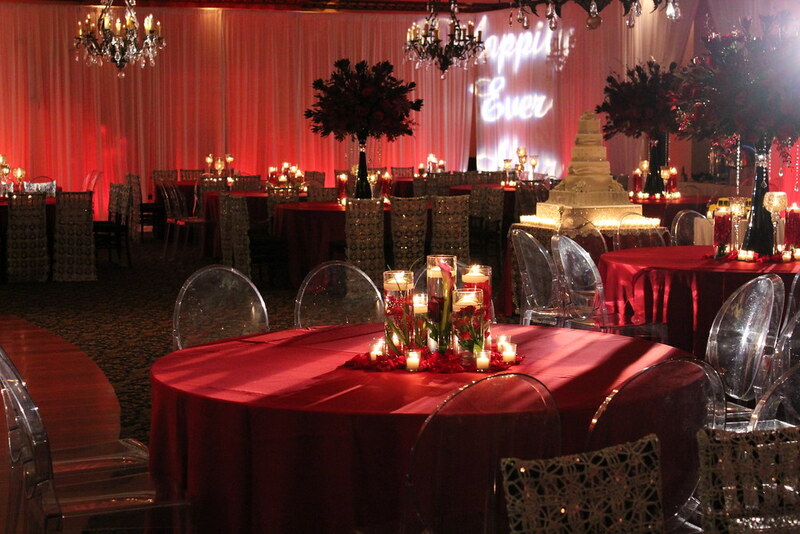 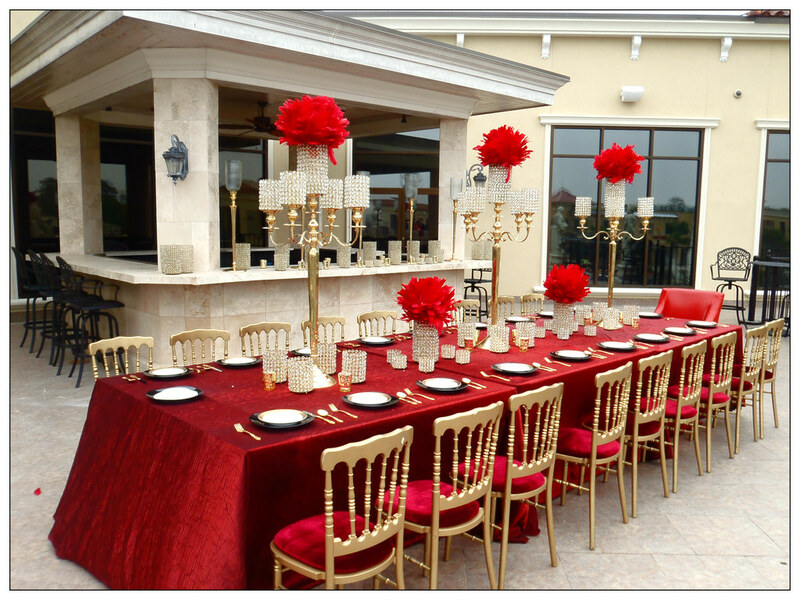 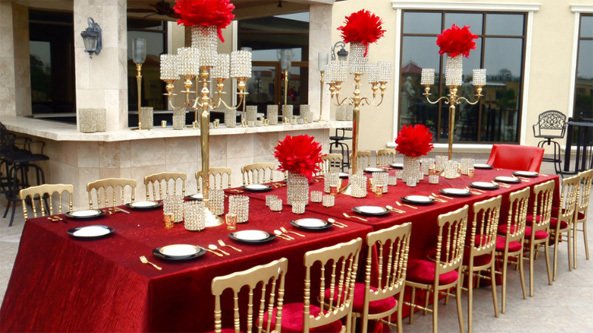 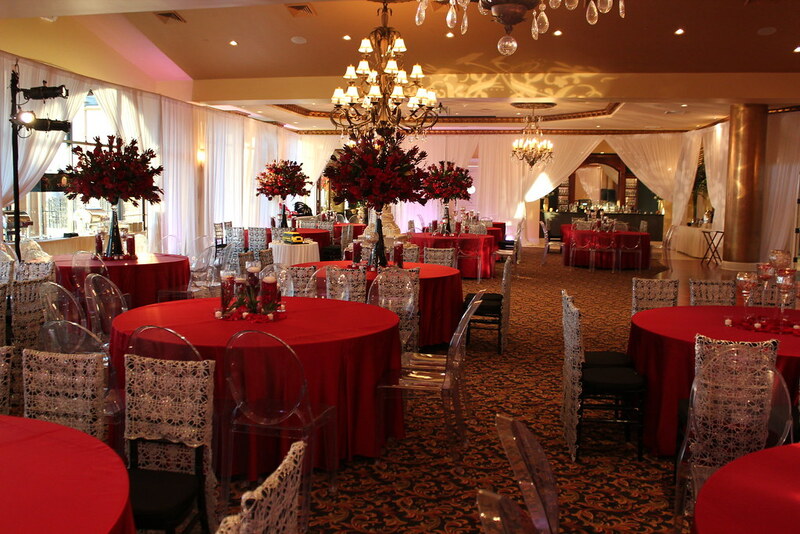 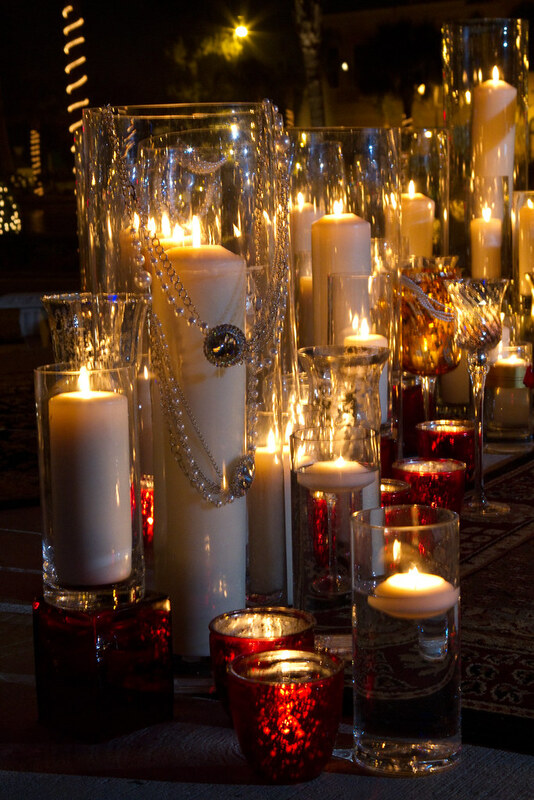 We can accommodate 50–1,000 guests in comfortable sophistication. 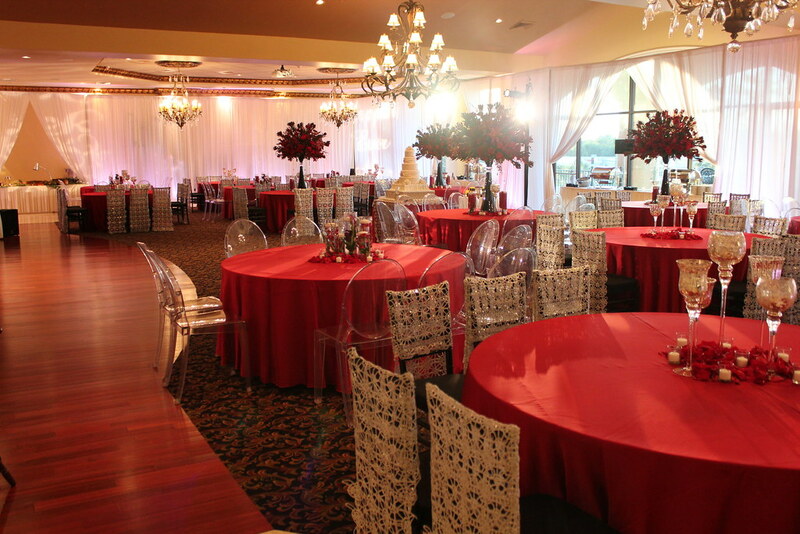 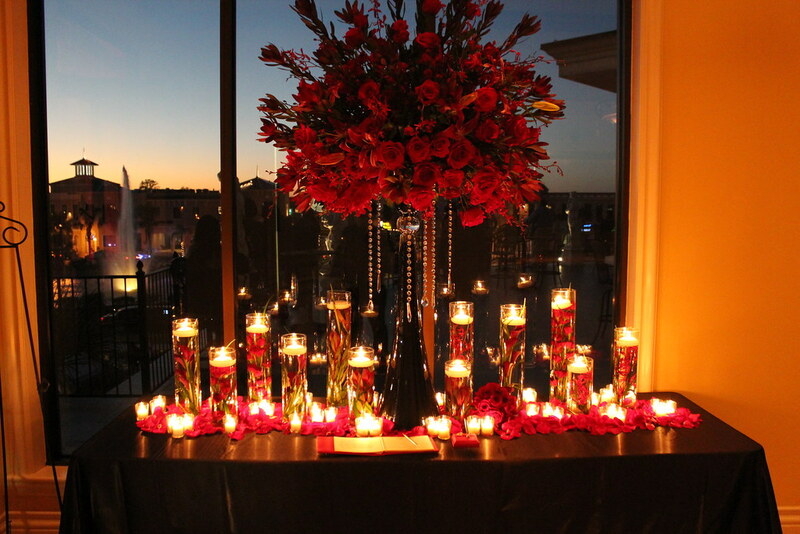 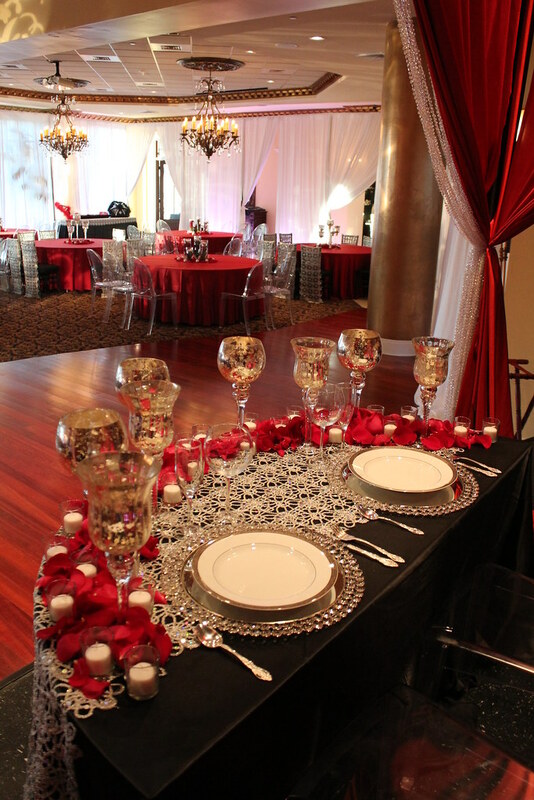 Our six event spaces range from intimate formal dining rooms to elegant ballrooms. 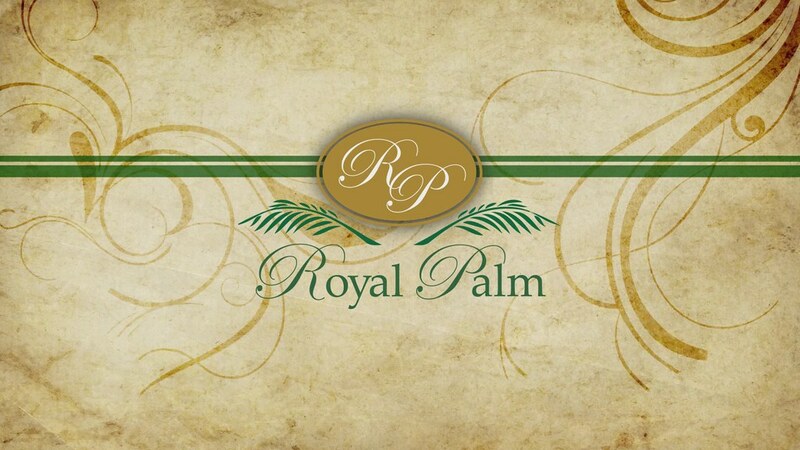 Royal Palm is the premiere location for corporate seminars, group breakfasts and luncheons, private parties and lively receptions.